The future is now with high-tech home intercom systems that allow you to communicate with guests before they enter your home. 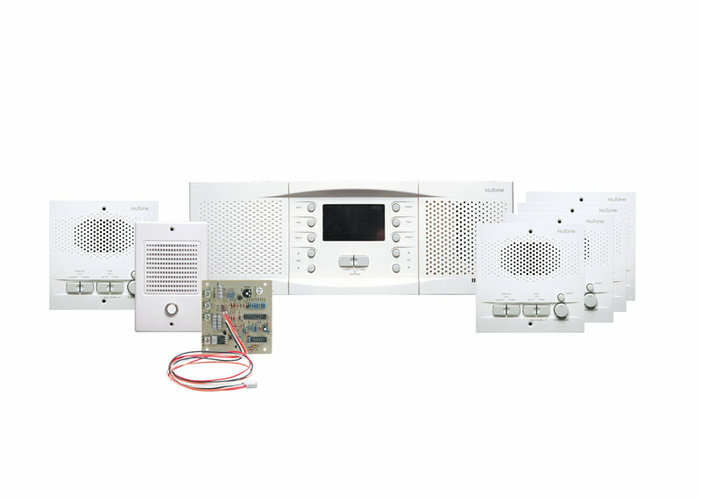 We offer wired and wireless home intercoms in a wide range of models, including telephone and gate entry systems and video intercoms that provide an added layer of home security. 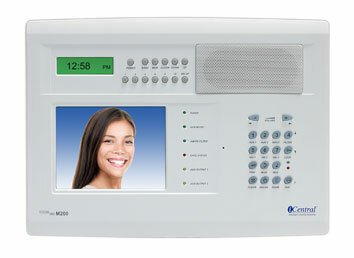 When you’re not greeting guests, use your intercom to listen to music from the radio or an mp3 player. 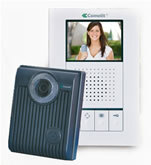 Home intercom systems also promote better communication with your family. Whether you’re calling the kids down for dinner, telling your husband that someone’s at the door, or just checking in on your family from the living room, wireless home intercoms make an excellent addition to your home. 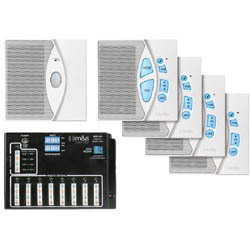 Along with other various home products, you’ll find full kits to set up an intercom system from scratch. All parts and products you’ll find in our collection come from some of the best manufacturers in the business. Every aspect of these systems is built using the best parts and materials that are specifically designed for optimal performance, efficiency, and longevity. Please contact us if you need help finding a part or accessory for your intercom system.